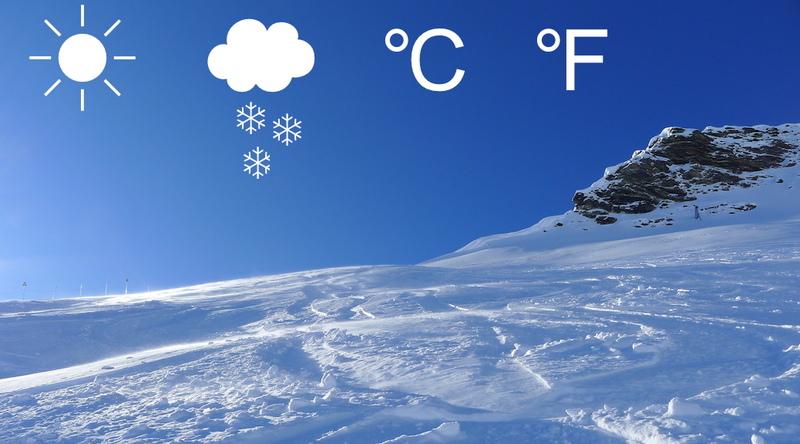 If you are in the European Alps you may well be enjoying great Skiing but the ‘beast from the east’ really has dropped those temperatures down. -20C is not uncommon at most high resorts. The skiing however is amazing if you can force yourself out of the chalet. Maybe not the best start to the season in the West Coast but the snow has been improving. Whistler certainly is having some good snowfall right now. The current forecast expects more snow throughout Europe in March, expect more snowy conditions across the US/Canada with a possible return to dryer whether in April so 2018 could turn out to be one of the best Ski seasons for a long time.